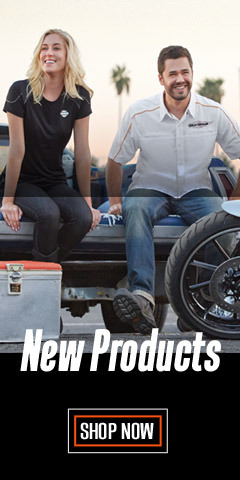 Welcome to all the latest cutting-edge performance riding apparel from Redline Leather® and Milwaukee Leather®. 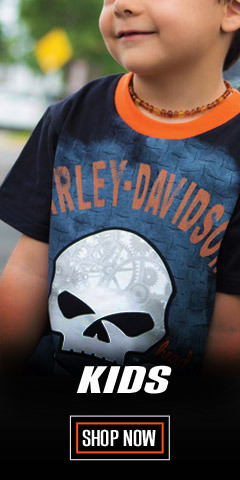 This section is dedicated to all those Harley-Davidson® enthusiasts that want a choice while shopping for their favorite motorcycle clothing items. 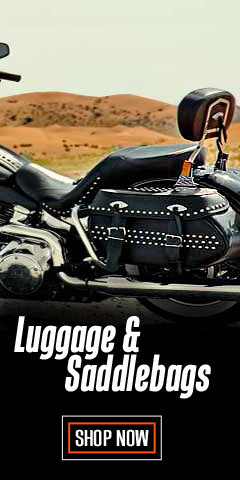 Redline® and Milwaukee Leather® have both been long-time alternative favorites while shopping for all things leather. The manufacturing quality, fit, and finish is spot-on. For the money invested, it’s tough to do better. The collections are extensive and include leather jackets, chaps and pants, leather vests, gloves, and reflective rain gear. Designs are focused on one thing: Performance. Period. 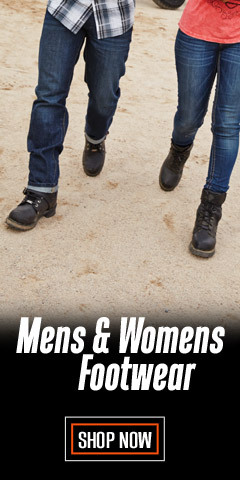 And to get there, the performance material is “Leather,” known for centuries for its protective versatility in any kind of weather, cold or warm. The styling is no-nonsense functional. Whether it’s a vest or gloves, the measure of success is getting the job done. You will also find many appointments are built right into these designs, including enhancements such as 3M® Thinsulate®, zip in/out liners, vents, body armor, and more, including reflective designs to keep your ride safer. 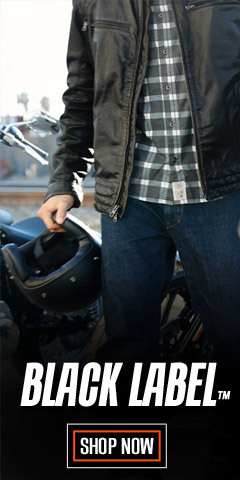 Whether for men or the ladies, there’s something about leather that looks great on or off the bike – while riding through the country or for a night on the town. You will find modern and well as “Back to the 50’s” retro designs – all quality made at prices that won’t break the bank. Feel the difference high-quality leather makes when craftsmanship and attention to detail is at its best. 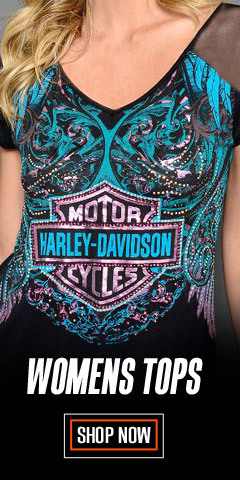 Ride safe and remember, you get more hide for your ride right here at WisconsinHarley.com.